Defense litigation involving claims of bad faith, legal malpractice, premise liability, product liability, contracts, personal injury, property damage and transportation. 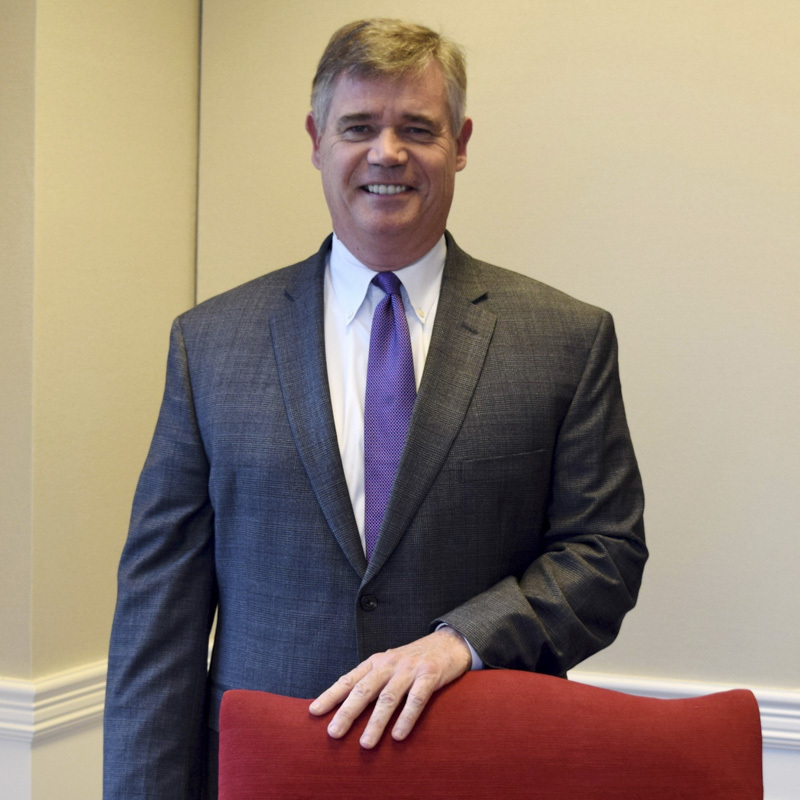 Mr. Edwards acts as the Managing Partner of the Louisville office of Boehl Stopher & Graves, LLP and serves on the Firm’s Executive Committee. Mr. Edwards joined Boehl Stopher & Graves, LLP after graduation from the University of Kentucky College of Law and has worked as a defense attorney for the Firm since 1988. Mr. Edwards has tried numerous cases to verdict in state and federal courts and has provided representation in Kentucky, Indiana, Ohio, West Virginia, Virginia, Georgia, South Carolina, Alabama and Tennessee. Mr. Edwards has been listed in Best Lawyers in America since 2005 and Super Lawyers magazine since 2008. Mr. Edwards has been included in the Chambers & Partners publication, Chambers, USA as a leader in Kentucky litigation and has received an AV Preeminent rating from Martindale Hubbell Lawyer Ratings. 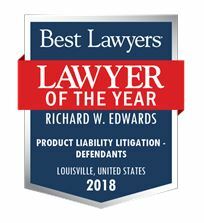 Mr. Edwards is a member of the Louisville and Kentucky bar associations and has acted as the Firm’s liasion to the Louisville Bar Association. He is a graduate of the International Association of Defense Counsel Trial Academy in Boulder, Colorado and has acted as an assistant instructor in trial practice at the University of Louisville Law School. Mr. Edwards is a member of the International Association of Defense Counsel and International Society of Barristers. He is admitted to all courts within Kentucky, the United States District Courts for the Eastern and Western Districts of Kentucky, the Sixth Circuit Court of Appeals and the United States Supreme Court. Mr. Edwards has lectured in the areas of electronic media, railroad crossing safety, bad faith as well as defect claims involving design and manufacturing issues.